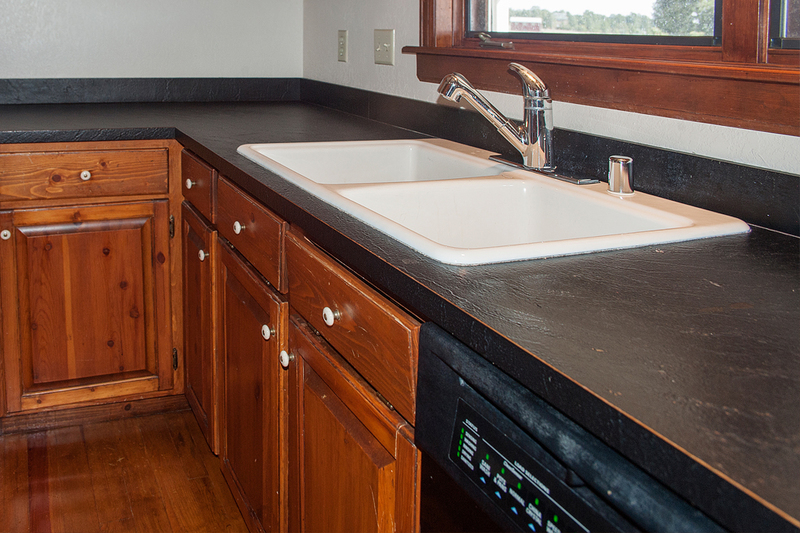 Start your spring cleaning regimen in the very heart of your home, the kitchen! 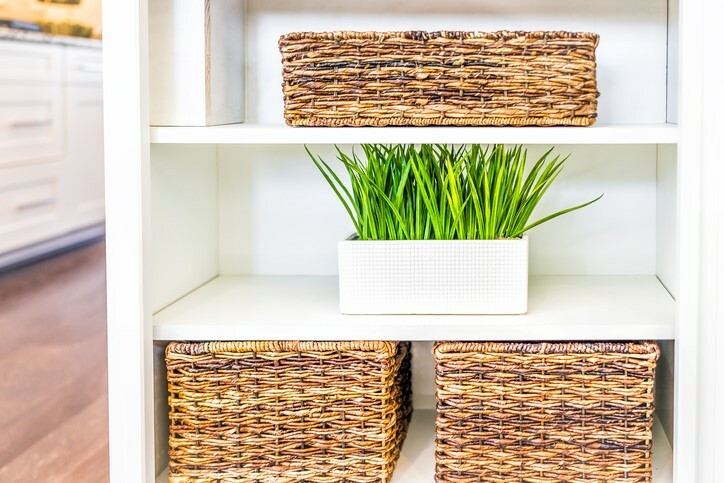 The kitchen happens to be one of the most commonly used rooms in the home, so keeping it tidy is a must for Spring cleaning! Use these easy cleaning hacks for Spring cleaning your Kitchen this season. Too often, we forget about cleaning the small items in our kitchen like the garbage disposal. To refresh your garbage disposal, pour a cup of ice cubes down the disposal and let it run for about 60 seconds. By doing so, the ice helps break down any leftover residue including grease deposits. 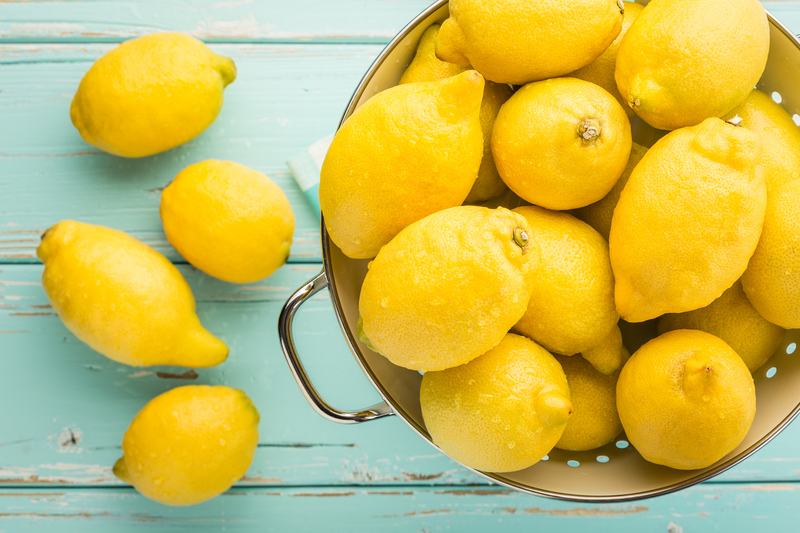 You can also freshen things up a bit by running the garbage disposal with slices of lemon or orange. Keeping your kitchen clean means having a tidy, easy to access pantry. To save space, group similar food items together using mason jars, baskets and labeled bins. For example, common baking ingredients like oats, flour, vanilla and brown sugar can all be stored together. 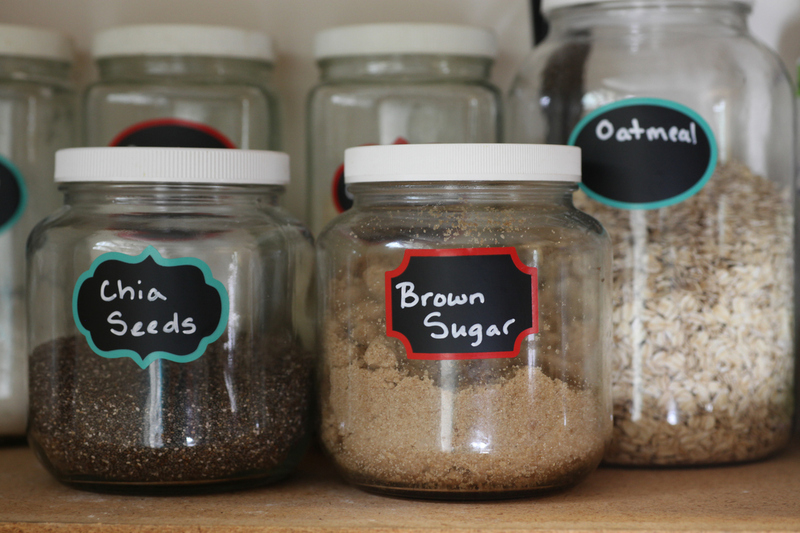 Use these fun and simple storage tricks to get your pantry organized! Spring cleaning your kitchen is the perfect opportunity to check expiration dates on food items and deep clean the fridge. Start by pitching any old food items and carefully organize the fridge to your liking. Next wipe down the inside of the fridge with a thin layer of baking soda and water. 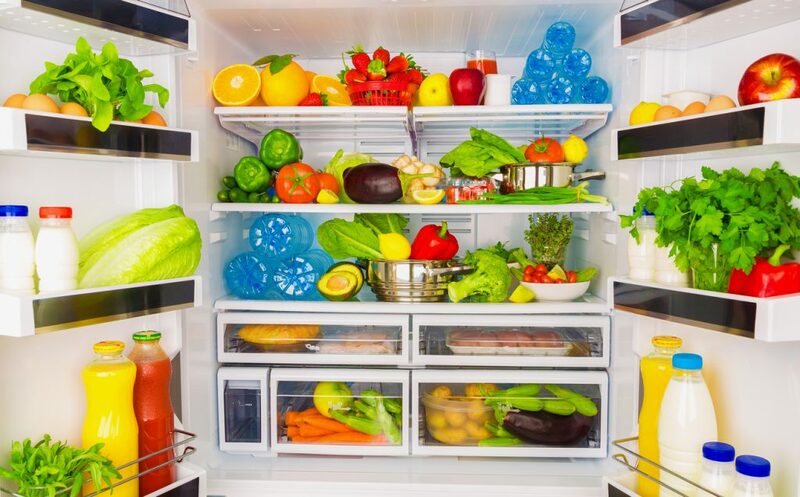 This allows you to avoid harsh chemicals among foods, and you’ll feel much more at ease with a clean, organized fridge. 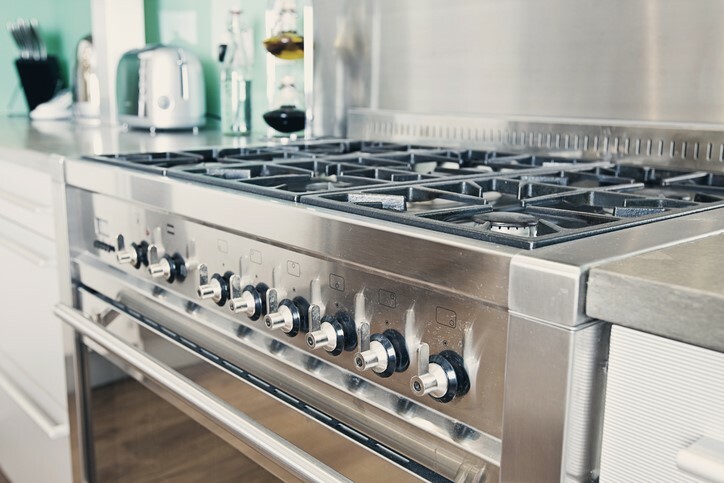 Cleaning your oven is an essential task for Spring cleaning your kitchen. Not only will a nice clean oven leave your kitchen feeling more attractive, but it may even make baking more enjoyable. 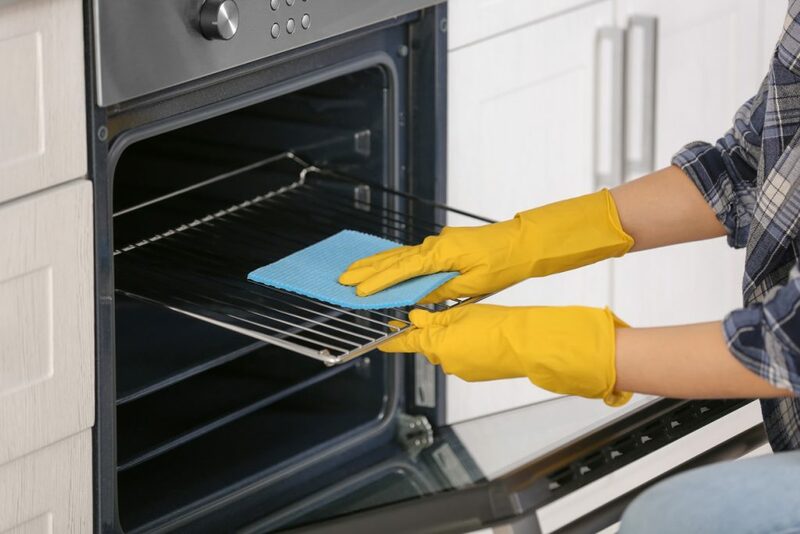 From self-cleaning your oven to making non-toxic cleaners, check out everything you need to know about regularly cleaning your oven right here. 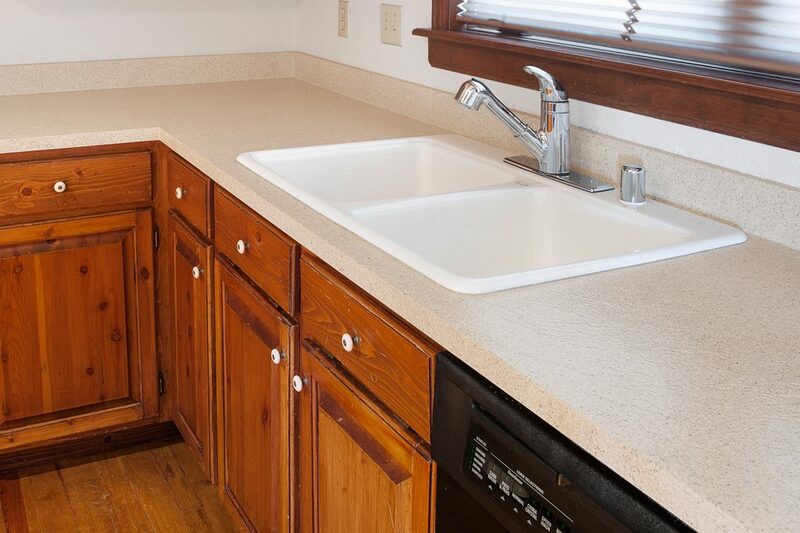 Last but not least, finish off spring cleaning your kitchen by wiping down all the surfaces. 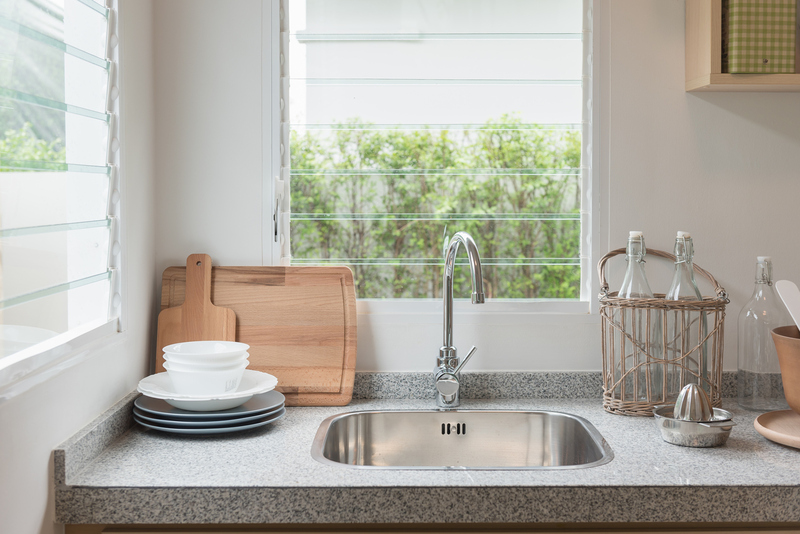 Wipe down everything including; countertops, cabinets, appliances, walls, tables and chairs, and even the inside of the kitchen sink. 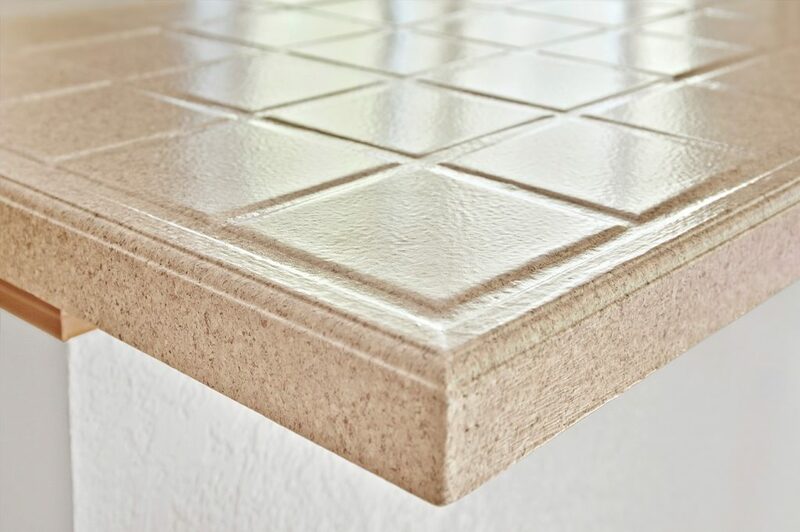 For countertop surfaces that are difficult to keep clean due to dirty grout lines, consider the affordable remodeling option of surface refinishing. Are you looking to get your kitchen ready for the spring? 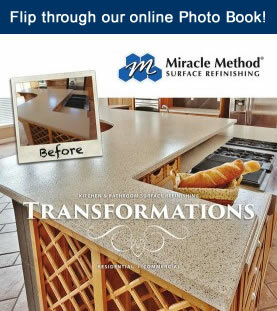 For more information on affordable kitchen upgrades from Miracle Method, visit our website here to find a location near you or call us at 855-212-7337. The kitchen is the heart of the home. And for most homeowners, it’s all about creating a kitchen that is both beautiful and functional. This means taking the time to make practical upgrades, which is a great way to love your kitchen again and will certainly boost the value of your home! Use these 4 stylish and affordable tips to love your kitchen again! 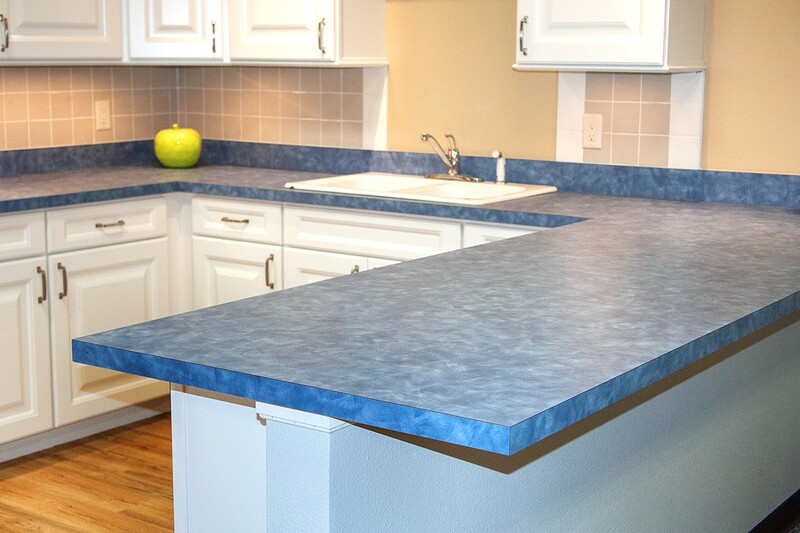 Savvy homeowners are saving 75% over the cost of replacement remodeling by upgrading their kitchens with countertop surface refinishing. Instead of tearing out and replacing old, outdated, damaged or even discolored fixtures, surface refinishing offers a beautiful remodeling alternative to restore existing fixtures in place. Check out some of the beautiful transformations here. 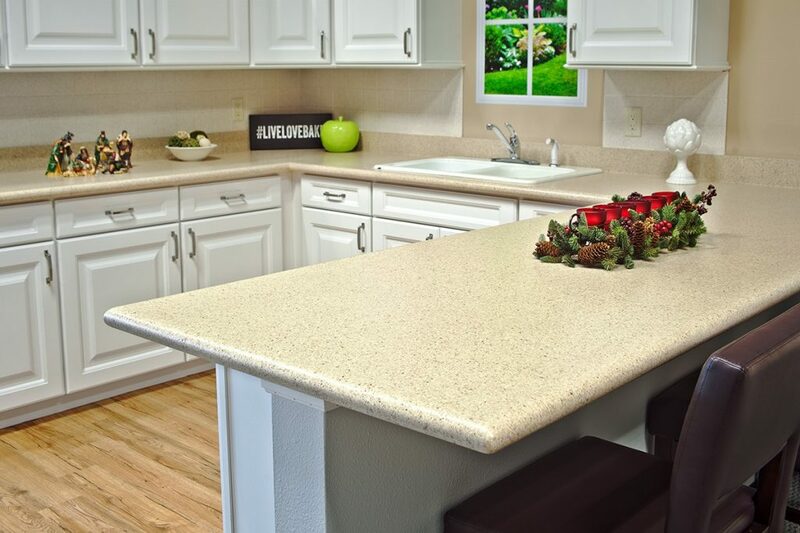 Along with the beauty surface refinishing will bring to your kitchen, appliance upgrades will absolutely improve the appearance and functionality of your kitchen. When shopping for new appliances, be realistic and focus on your specific needs, design and lifestyle. Use this kitchen appliance guide before shopping for new refrigerators, ranges, cooktops, wall ovens, dishwashers and more! Make it a priority to declutter your kitchen. Start with cleaning and organizing the pantry, cabinets and drawers. With an organized kitchen, you’ll spend less time searching for pots, pans, lids and even the right spices. Here are some great organization tips for maximizing space, so you can easily fall in love with your kitchen again. Spruce up the look of your kitchen with some home décor. 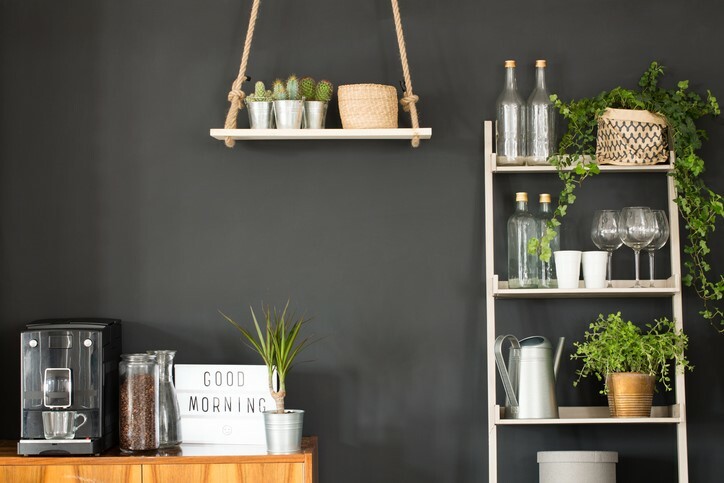 Incorporating pops of color into your decor, installing shelving or hanging chalkboards and wall décor will easily add some personal charm to your kitchen. Even a simple fix as updating your light fixtures can make all the difference. 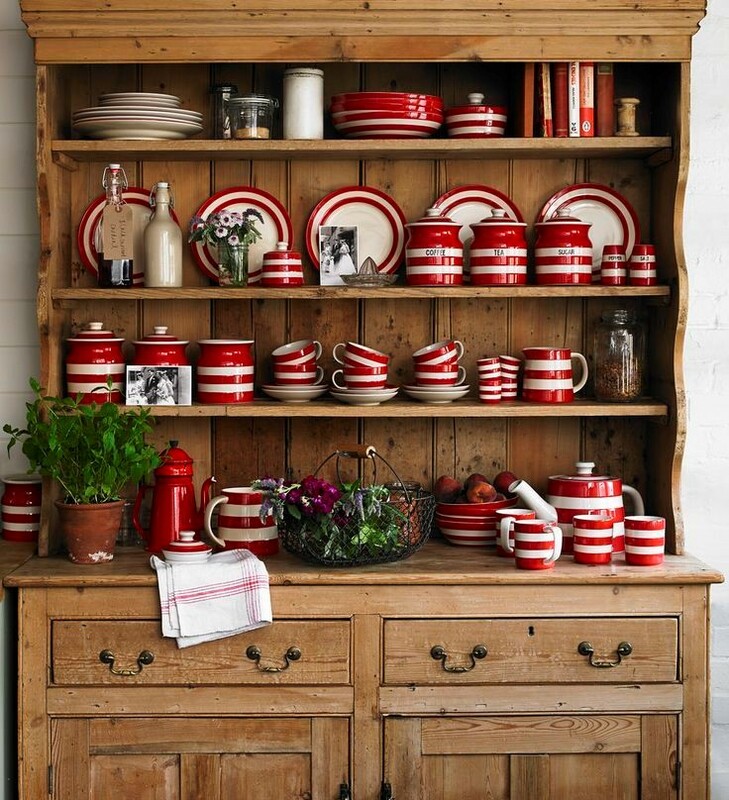 Take a look at some creative kitchen décor ideas here. Do you want to love your kitchen again? Interested in saving thousands over the cost of replacement? Miracle Method can help, call us at 855-212-7337 or find a location near you! 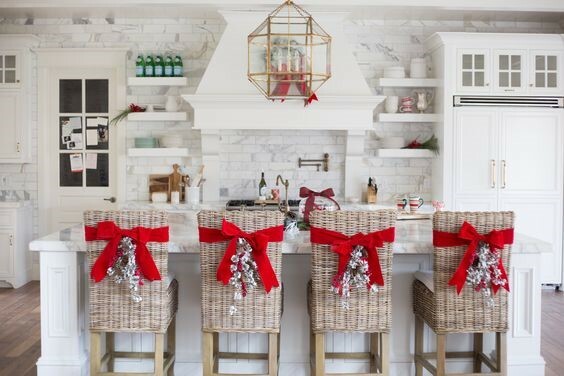 Get into the holiday spirit with a beautifully inspired Christmas kitchen! We’ve put together some of our favorite holiday decorating ideas for hosting Christmas in the kitchen. Tis the season to be fun and festive! 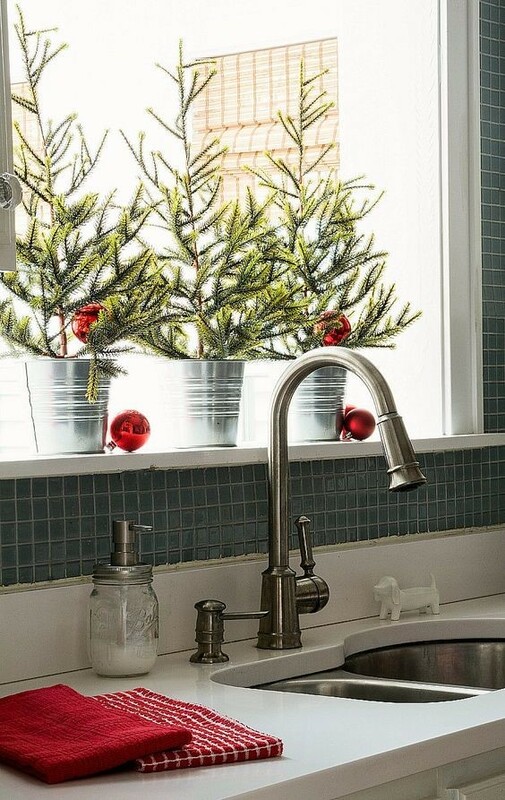 Depending on how much space is available, place a small or large Christmas tree in the corner of your kitchen. The perfect touch to light up your kitchen for the holidays! 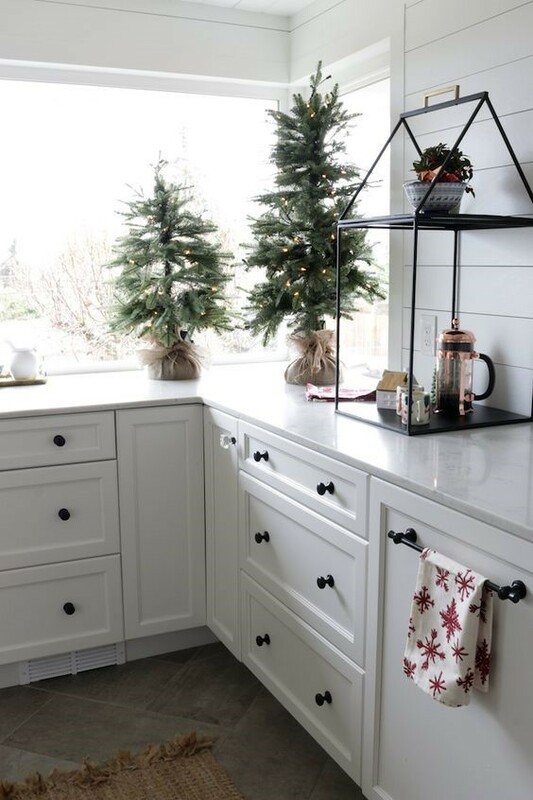 Displaying a fresh wreath on windows or kitchen cabinets accented with seasonal ribbon is a simple way to spruce up your kitchen for the holidays. 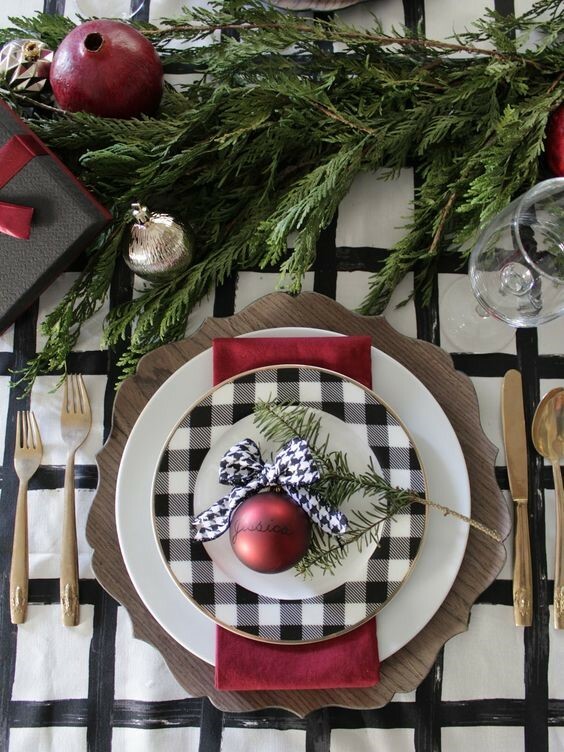 Change up your kitchen décor for the holidays with seasonal dishware. Best displayed on shelving or in a china cabinet. 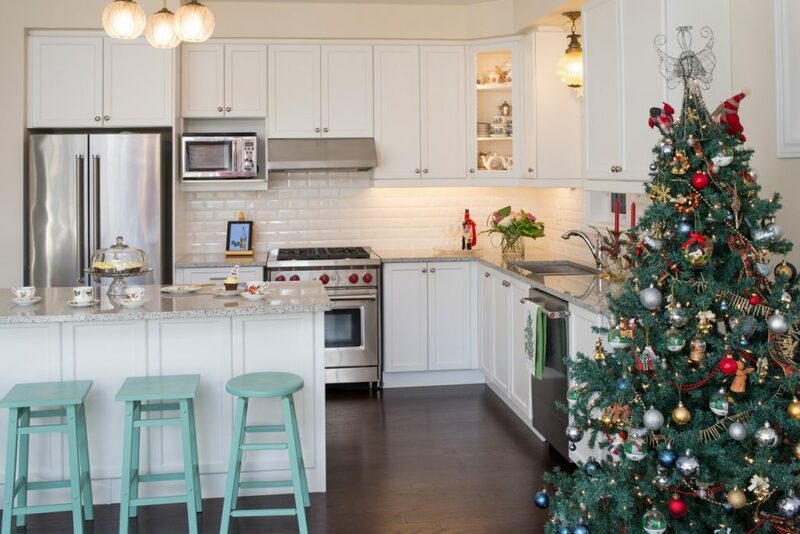 Bring some holiday cheer into your kitchen by decorating with the colors of the season. Some popular holiday accent colors are the traditional reds and greens along with white and soft, baby blues. Check out holiday color combinations here. Decorate your kitchen with holiday designed kitchen towels – kitchen towels are not only used for cleaning but are a nice added touch for the holiday season! Let’s not forget about the kitchen table this season. Garland makes for a great centerpiece to decorate the kitchen table, especially if you’re hosting this year. Get creative with your table setting this year. Pair together different patterns and color choices of napkins, plates, and a table runner. Try something new this season! 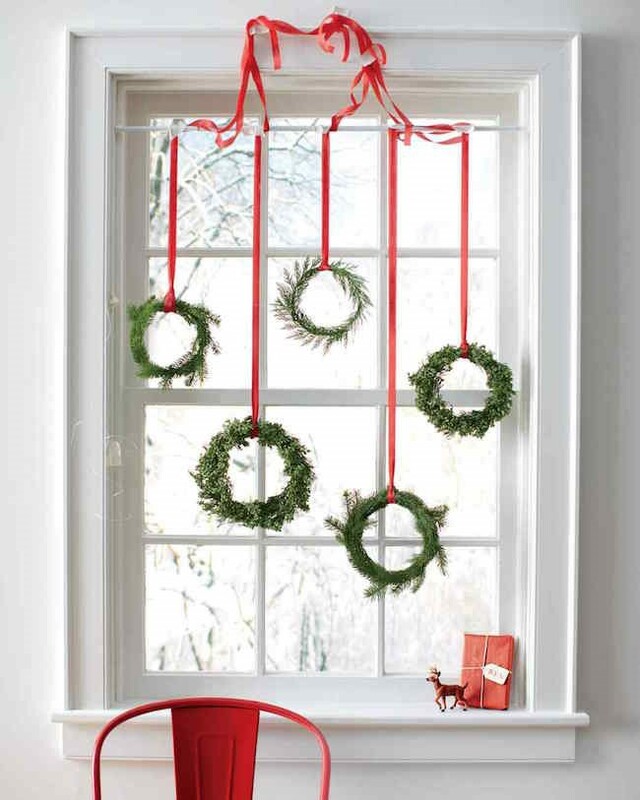 Decorating your kitchen for the holidays can be as easy as throwing greenery in a tin bucket. 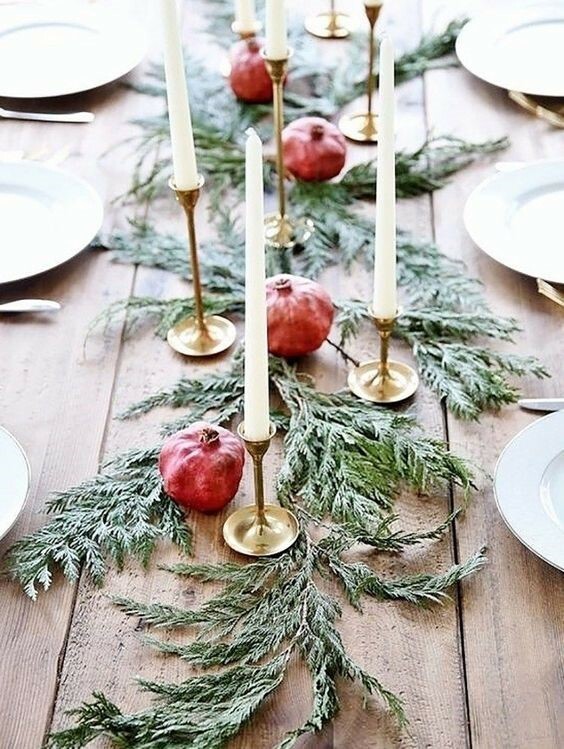 For more ideas on simple holiday décor using greenery, click here. These fun and festive holiday decorating ideas will help you get ready for hosting family and friends this season. 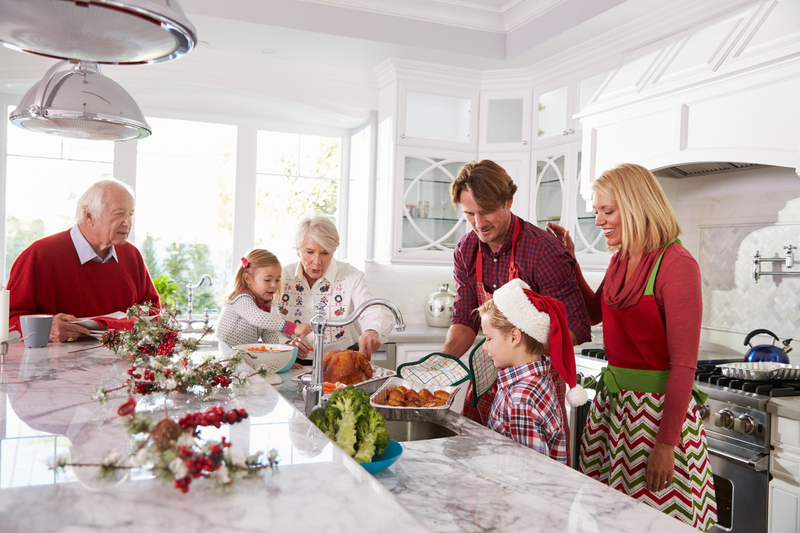 For more information on getting your kitchen ready for the holidays, call Miracle Method at 855-212-7337 or visit our website right here.